HEAVY DUTY SECURING PIN - GroundMaster Heavy Duty 6 inch Garden Staples are made from ungalvanised solid steel and are incredibly strong. They are designed to ensure quality grip and excellent stability once secured within the ground, providing you with a top quality securing solution. 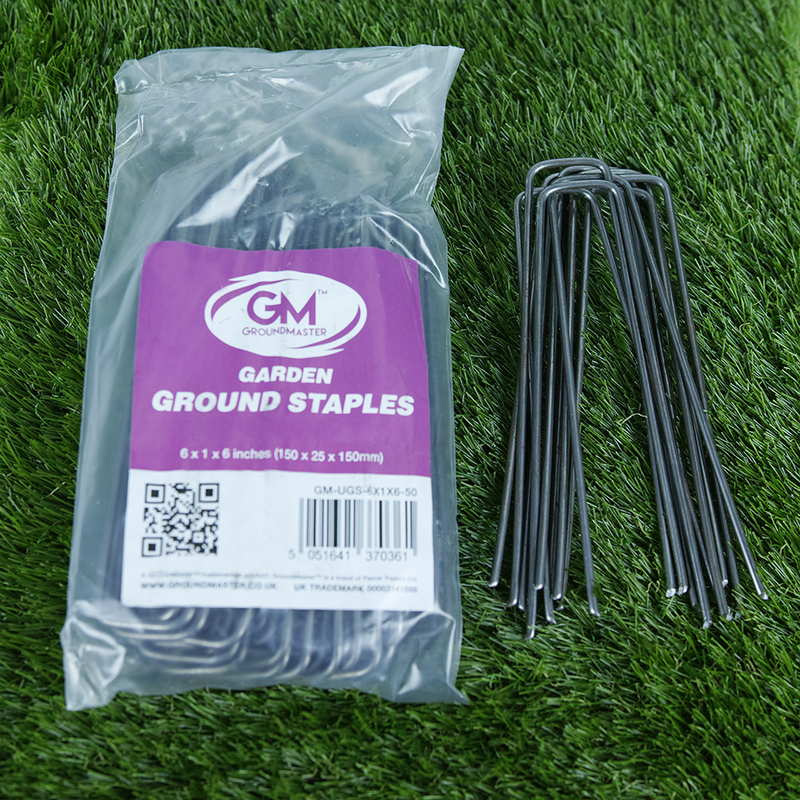 EXTREMELY VERSATILE GARDEN STAPLE - 6" Steel Securing Staples are ideal for a variety of tasks in the building and gardening sectors. Such as affixing a wide range of fabrics like weed control membrane, frostproof covers, waterproof tarpaulins and ground sheets. 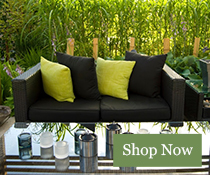 You can also secure easily tangled utensils such as garden hoses, sprinklers and cabling. ONE SIZE FOR ALL USES - Measuring 6 inches x 1 inch x 6 inches (150mm x 25mm x 150mm; 3mm thick) and coupled with their trapezoid design, GroundMaster U-Shaped Steel Staples are manufactured at the ideal size for all your landscaping duties. The pegs are also barb-free, meaning that they can be uplifited if need be and re-used later. 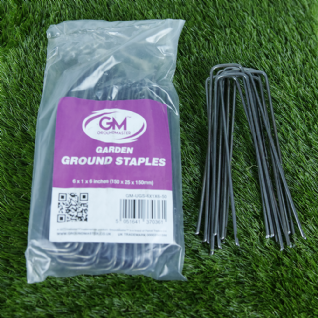 EASY INSTALLATION - These Steel Garden Staples themselves are very simple to use, simply choose the desired points you wish to secure your tarp or membrane sheet and carefully hammer them into the ground. We recommend spacing the pins every 30cm for maximum coverage and effectiveness.